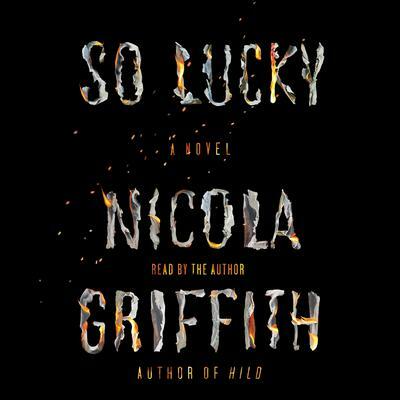 So Lucky is the sharp, surprising new audiobook by Nicola Griffith—the profoundly personal and emphatically political story of a confident woman forced to confront an unnerving new reality when in the space of a single week her wife leaves her and she is diagnosed with multiple sclerosis. Mara Tagarelli is, professionally, the head of a multimillion-dollar AIDS foundation; personally, she is a committed martial artist. But her life has turned inside out like a sock. She can’t rely on family, her body is letting her down, and friends and colleagues are turning away—they treat her like a victim. She needs to break that narrative: build her own community, learn new strengths, and fight. But what do you do when you find out that the story you’ve been told, the story you’ve told yourself, is not true? How can you fight if you can’t trust your body? Who can you rely on if those around you don’t have your best interests at heart, and the systems designed to help do more harm than good? 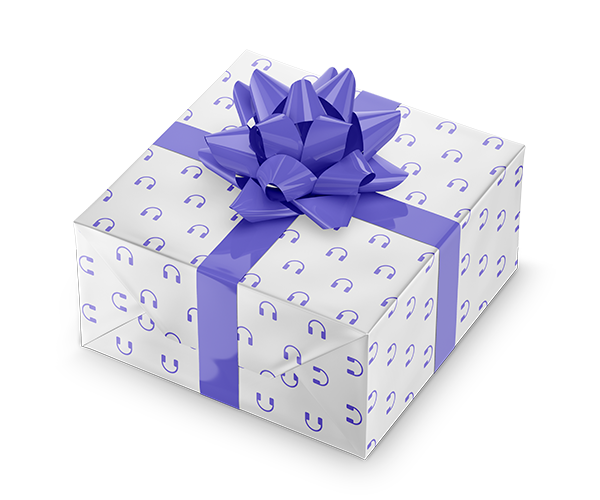 Mara makes a decision and acts, but her actions unleash monsters aimed squarely at the heart of her new community.